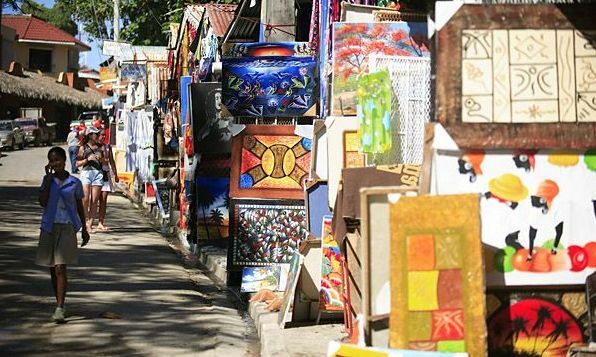 Sosua: Its Art is one of three important tourism and expatriate towns on the north coast of the Dominican Republic. Unlike most resort towns in the West Indies, its roots are not West Indian, but 20th-century European. In 1938, a group of Jewish professionals and their families were trying to escape from the Nazis and were looking for a country to settle in. The only one that would accept them was the Dominican Republic, at that time governed by President Rafael Trujillo, himself a fascist. So it seems odd that he would give them land to settle on to start a new life in Sosua, but he did. He gave the 800 of them land for dairy farming—none of them having farmed before. Here they built homes, a synagogue, schools and started the very popular dairy products company, Productos de Sosua—cheeses and butter made from 100% grass-fed cow’s milk. 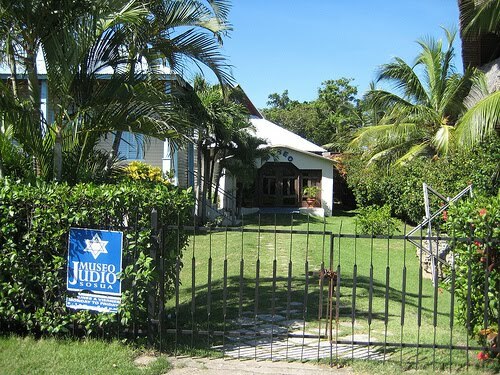 You can visit the synagogue and the adjacent museum tracing that traces the communities’ history in the Dominican Republic with photographs and historical artifacts. 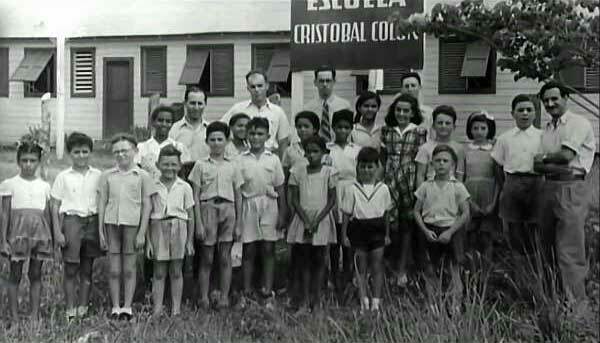 The arrival of the European Jews started a history of foreigners settling in Sosua. Today there are Germans, English, French, Russians (it is very popular with them), Poles, Americans, and Canadians—forty nationalities in all. Many of them are artists or art collectors. 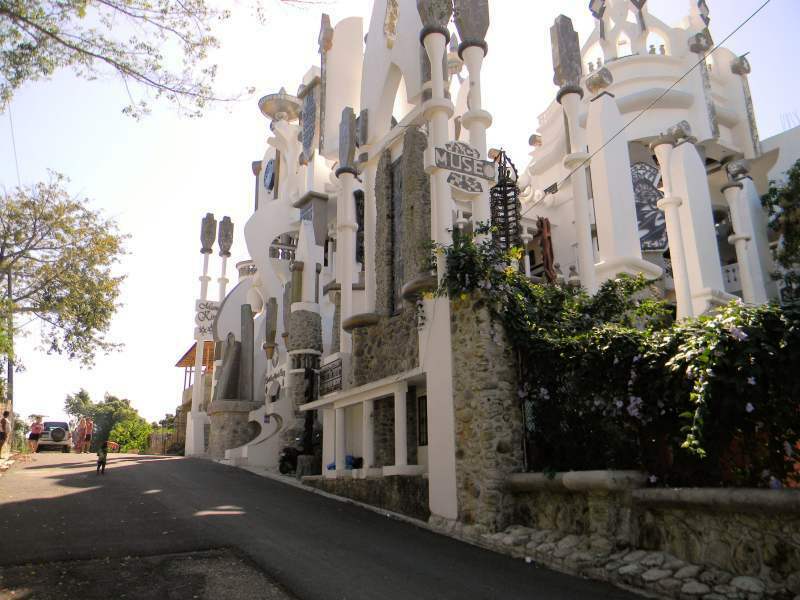 One such man is Rolf R. Schulz, who owns the Castillo Mundo King – a home/art gallery/museum. It glistens high on top of a hill overlooking the town and the ocean beyond. It looks like a castle along the Rhine, but with modern lines, painted white and filled with Haitian and Dominican paintings and sculptures. Most of them are of the primitive and Africa Schools. All are very impressive. Some are gargantuan heads carved from rounded black granite; river rock hauled over from the rivers of Haiti. Hours: 7 days a week, 9:00 a.m. to 5:00 p.m., 300 pesos ($7.50) donation, and very well worth it. ﻿The 100 must-have albums for Dominican Music. The Association of Show Business Writers (Acroarte) has just released a list, in alphabetical order, of 100 albums considered essential for all lovers of Dominican music. The list covers albums from 1950 to 2010. 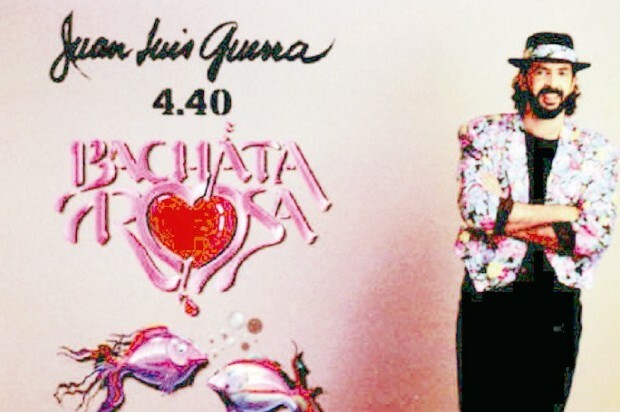 Juan Luis Guerra leads with six albums on the list, followed by Johnny Ventura.